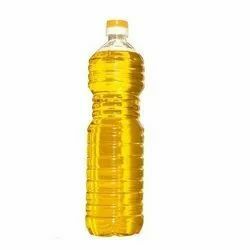 We are leading supplier of Ground Nut Oil. Our product has diverse uses in products and industries such as lubricants paints, pharmaceuticals, cosmetics and personal care products. We offer in various packagings. Looking for Ground Nut Oil ?